Usually they’re busting myths, but this time they busted a house – and a minivan. Mythbusters is a popular television show in which scientists – led by Adam Savage and Jamie Hyneman — try to figure out if certain “myths” are true. A big part of their show is that they often perform outrageous scientific stunts, like blowing up things or setting things on fire to prove or disprove the myths. The people who are building a huge new aquarium in downtown Toronto have released some exciting new details about it. 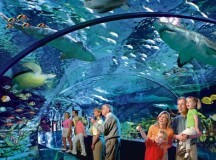 Ripley’s Entertainment Corporation – which publishes Ripley’s Believe It Or Not – plans to open the aquarium in 2013. It will be one of the largest aquariums in North America. It will be located near the base of the CN Tower. More than 13,500 underwater creatures from around the world will be on display at the aquarium. There will be exhibits on jellyfish, seahorses, stingrays, the Great Lakes, tropical reefs and more. The aquarium is designed to be fully interactive. Toronto’s mayor, Rob Ford, was caught off-guard by a comedy team called This Hour Has 22 Minutes. One of the fictional characters on CBC’s This Hour is Marg Delahunty. She plays a “warrior princess journalist” who often confronts politicians in a funny way. She “ambushes” them and talks to them about the issues of the day. 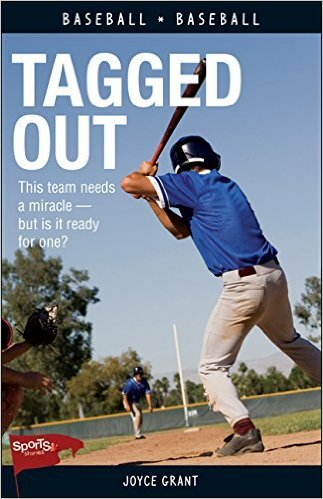 It’s meant to be funny but often insightful, too. Last week she tried to ambush Toronto Mayor Rob Ford in the driveway of his home. 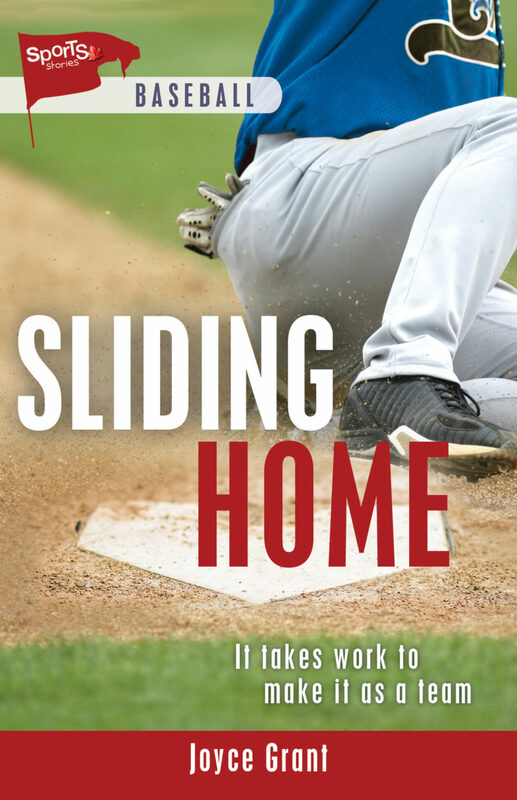 There are two sides to the story of what happened next. According to Marg Delahunty (comedian Mary Walsh in real life), their camera crew ambushed the mayor at 8:30 a.m., in daylight, and in her typical loud-mouthed way she started offering the mayor some advice. Pirates, Privateers and Freebooters… Arrrr! 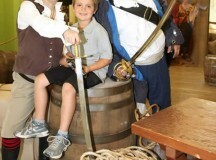 Have you ever wondered what life was like for the pirates who terrorized the high seas from the 17th to 19th centuries? Pirates, Privateers and Freebooters is an incredible interactive exhibit in Quebec City, Quebec. It invites you to climb aboard a historically accurate reproduction of a pirate ship (complete with pirates) and experience the life and living conditions of these treasure-seeking scoundrels. Unlike what Hollywood movies would have you believe, women were not permitted on pirate ships. Pirates considered them bad luck – along with dice, rabbits and whistling. But superstition did not stop adventurous females from disguising themselves as men and living the pirate life. Two of the most successful were Anne Bonney and Mary Read. 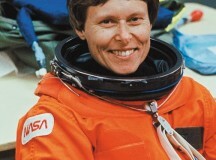 Canadian astronaut Roberta Bondar is one of the latest Canadians who will join Canada’s Walk of Fame. The Walk of Fame is, literally, a set of sidewalk tiles with the names of famous Canadians set into them. It’s along King Street and Simcoe Street in downtown Toronto. But much more importantly, the Walk of Fame is a symbol for excellence. Each sidewalk tile represents someone Canadians value highly for their artistry, intelligence, innovation or service to our country. They are people who have somehow influenced Canada in the areas of: music, film, television, sports, science, innovation, literature, theatre or the visual arts. 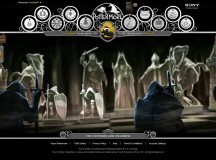 Harry Potter author J. K. Rowling has finally revealed some of what Pottermore.com will have on it. But it will be a bit difficult to understand exactly what will be on the new website until it’s fully up and running and that won’t be until October for most people. One million lucky Harry Potter fans will be able to test the Pottermore site in a sneak preview starting on July 31, Harry’s birthday. •Include more information and “back story” on some of the Harry Potter characters including Professor McGonagall (her childhood, ministry career, early heartbreak and her long friendship with Dumbledore), and how Aunt Petunia and Uncle Vernon met (at work, apparently). 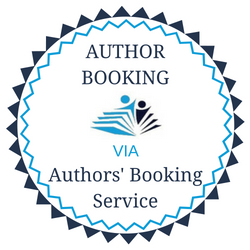 •Include more than 18,000 words about Harry Potter and the characters, written by Rowling. •Include a Pottermore shop where you can buy Harry Potter ebooks (digital books). Last week, millions of people around the world said farewell to The Oprah Winfrey Show. 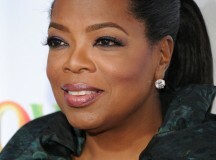 Oprah, one of the world’s best-known celebrities, aired the very last episode of her show on May 25. The Oprah Winfrey Show was on TV every week day for 25 years. That is longer than most talk shows in the United States. Oprah became famous as the host of The Oprah Winfrey Show. Her show aired in 145 countries, so she isn’t just famous in the U.S. and Canada. Both celebrities and non-celebrities felt comfortable talking to Oprah, sometimes about emotional or difficult things. Oprah spoke to ordinary people with interesting stories. 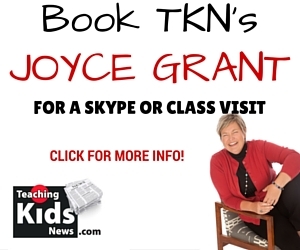 She spoke to people who had overcome hard things in life, like accidents or unhappy families. 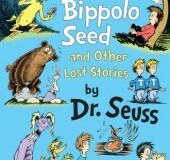 Seven new Dr. Seuss stories have been discovered, and publisher Random House is publishing them in a new book called The Bippolo Seed and Other Lost Stories by Dr. Seuss. The stories were published in the 1950s in magazines, but they have never been put into book form before. Charles D. Cohen discovered the stories. He is a dentist but his hobby is studying Dr. Seuss. He has the largest private collection of Seuss memorabilia (toys, clothing, books) in the world. The new book will have seven stories in it, including Steak for Supper, about fantastic creatures who follow a boy home hoping for a steak dinner; The Bippolo Seed, in which a scheming feline leads an innocent duck to make a bad decision, and The Strange Shirt Spot, which was the inspiration for the bathrub-ring scene in The Cat in the Hat Comes Back. That’s So Weird – Uh, Funny! Sometimes weird can be good. Weird can be funny too, as demonstrated on the popular YTV show That’s So Weird. The Canadian television show is a sketch comedy program about a group of teenagers working at a fictional television station called So Weird TV. That’s So Weird has been running for two seasons. The episodes are made up of silly commercials and even sillier television shows. Skits include spoofs of real-life TV programs like Degrassi: The Next Generation, This Is Daniel Cook and the UFC. They have even poked fun at the Twilight movies and Glee.